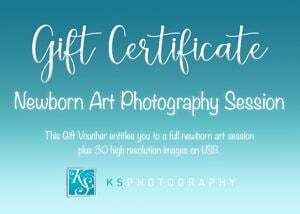 A Gift Voucher is a wonderful way to give any family memorable photographs of their loved ones. It is the gift that lasts forever and will perhaps even passed on from generation to generation. To order a gift voucher, please enter your details below. If you are able to pick up the voucher, it will be presented in a white frame. If this is not possible, then the voucher can always be emailed to the recipient.